Welcome to The Leadership Academy! We are glad you have taken the time to visit our website and explore the wonderful learning environment we have prepared for the leaders of tomorrow. 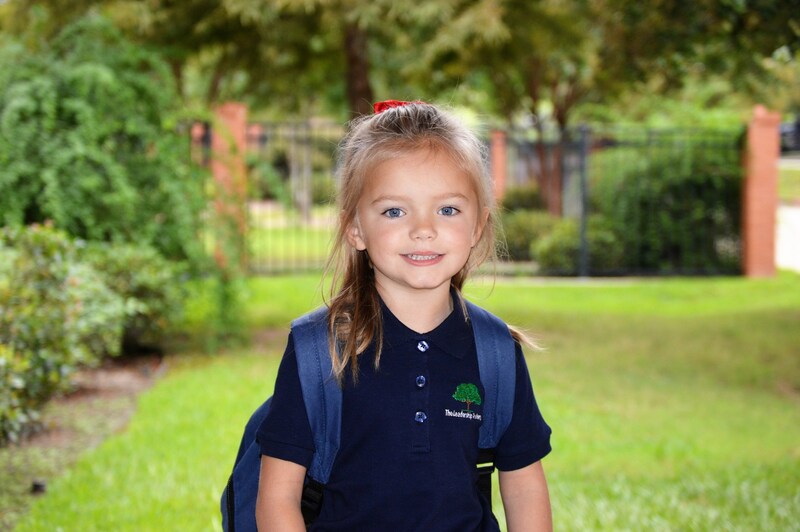 Through the Montessori Method, The Leadership Academy prepares students for a life of leadership and fosters a love for learning at an early age. TLA provides a nurturing environment for children ages 2 through 7th grade to gain independence and truly engage their world. Please come see for yourself what our extraordinary learning community has to offer! Give us a call to arrange a time where we can show you our unique classrooms and introduce you to our guides. We are confident that your family will find The Leadership Academy to be the perfect beginning for your future leader.